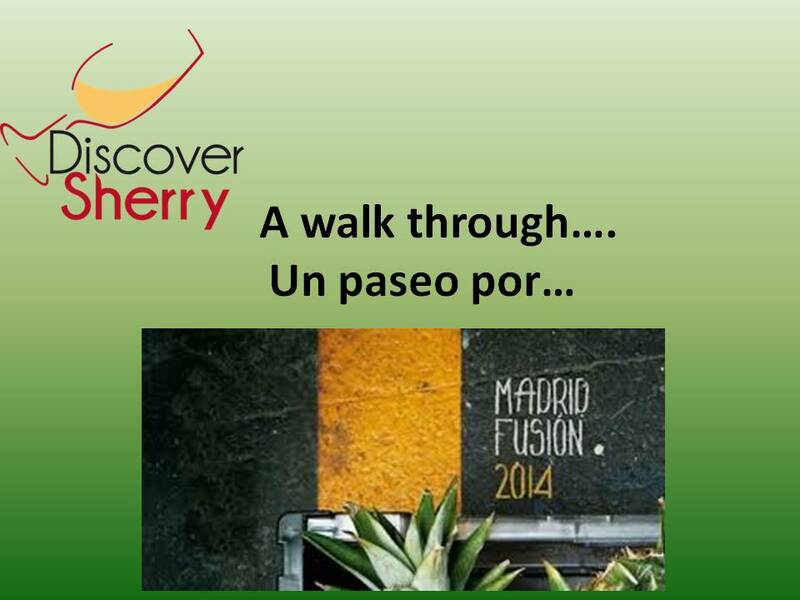 Enjoy this walk through Madrid Fusión! ¡Que disfrutéis de este paseo por Madid Fusión! Outstanding exposition. Classy and modern at the same time.